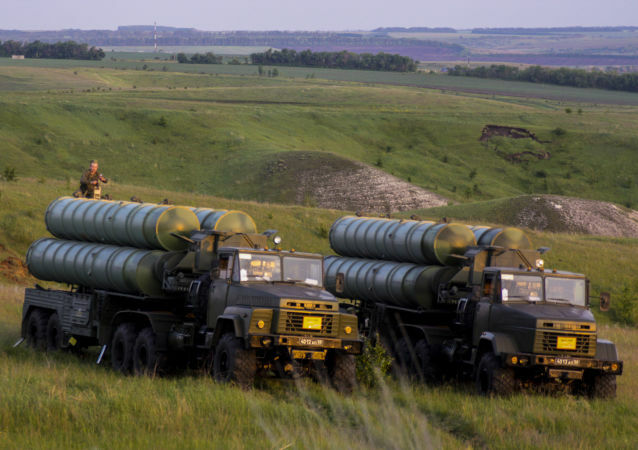 Moscow has announced that Russia's supplies to Syria would be able to close Syrian airspace where necessary, adding that the arguments of Russian allies, who had previously asked not to deliver the S-300s to Syria, have no effect anymore. Bhadrakumar Melkulangara, a former diplomat and a writer with The Asia Times, gave his take on the issue. After almost 20 years of efforts, India's Defense Research and Development Organization (DRDO) has developed both high-altitude and low-altitude missiles which can purportedly intercept medium-range ballistic missiles traveling at speeds of Mach 3 to 8. 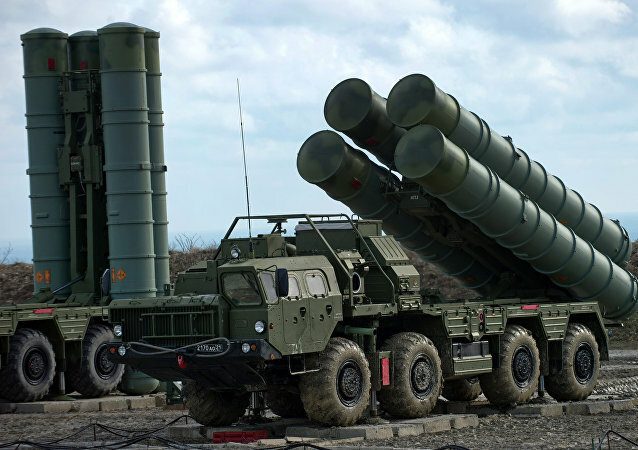 ANKARA (Sputnik) - Shipments of Russian S-400 air defense systems to Turkey are scheduled for July 2019, Turkish Defense Ministry’s Undersecratariat for Defence Industries (SSM) said Wednesday. The indigenous radio frequency seeker has been developed at a cost of approximately $7 million and it will make the Akash more accurate and increase its range. 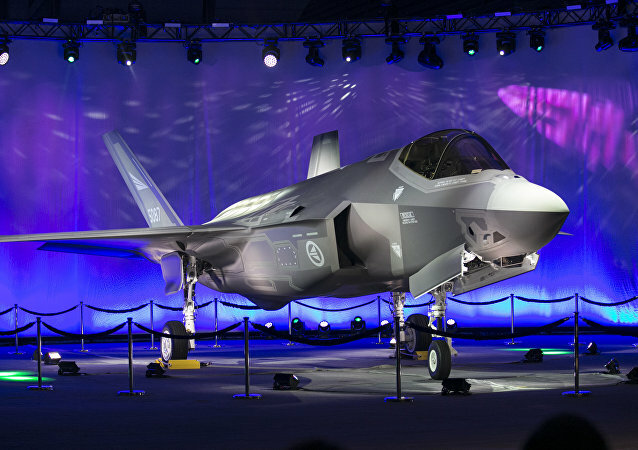 Months before Indian Prime Minister Narendra Modi's Israel visit, the Indian government has signed an almost $2 billion contract with Israel Aerospace Industries (IAI) for supplying advanced medium range surface-to-air missile and missile defense system to the Indian Army. India is also negotiating with Russia for long range air defense system S-400 which is expected to be finalized next month. 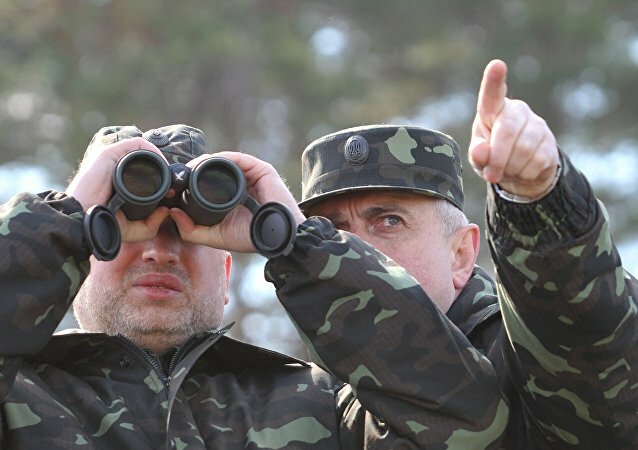 Kiev plans to carry out military exercises in Kherson Oblast, bordering Crimea. In an interview with Radio Sputnik, political analyst Bogdan Bezpalko described the initiative as a "clear provocation," saying that these war-games present a "military threat" to Russia. Earlier on Friday, President Donald Trump signed an "executive action" to significantly strengthen and rebuild US defense systems. On September 19, Russia celebrated one of its newest holidays, Day of the Gunslinger. This holiday is declared in honor of all who work in the arms and defense industries. Check out Russia’s coolest weapons and military vehicles designed by the Soviet Union and modern Russia. 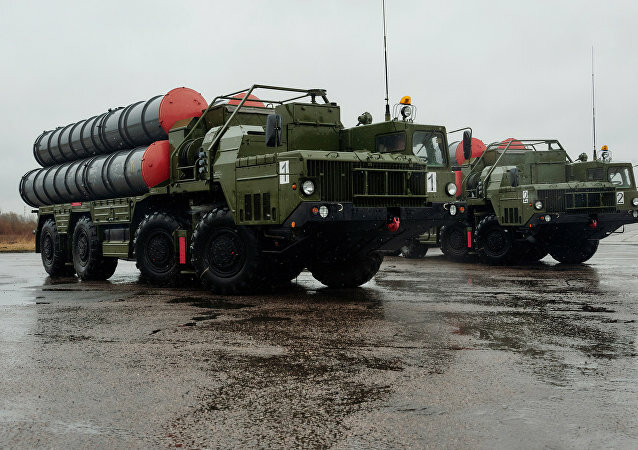 Mighty Russian S300 missile systems were ready for the fight. 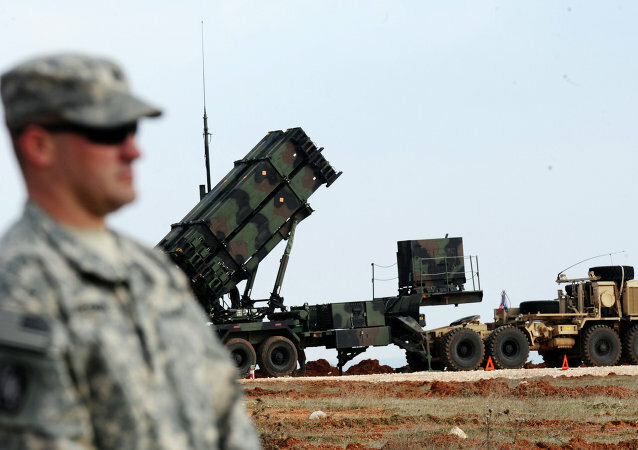 The US Department of State has approved a possible $301 million sale of STANDARD air defense missiles and equipment to Australia, the Defense Security Cooperation Agency said in a press release on Tuesday. The successes of the Russian campaign of airstrikes in Syria appears to be giving authorities in Kiev the cold sweats, leaving them desperately trying to think of ways to reorganize the country's run-down air defense network. Iran’s air defense shot down an unknown drone on a surveillance mission, which had crossed the country’s western borders, Iranian media reported on Saturday. Russian military officials are concerned with the possibility of the United States creating new defensive missiles and conducting tests on them, the head of the 4th Central Research Institute of the Russian Ministry of Defense, Colonel Oleg Pyshny, told reporters Tuesday. France will supply Georgia with advanced air defense missile systems in line with a contract signed in Paris earlier this month, a Georgian news website reported on Saturday.